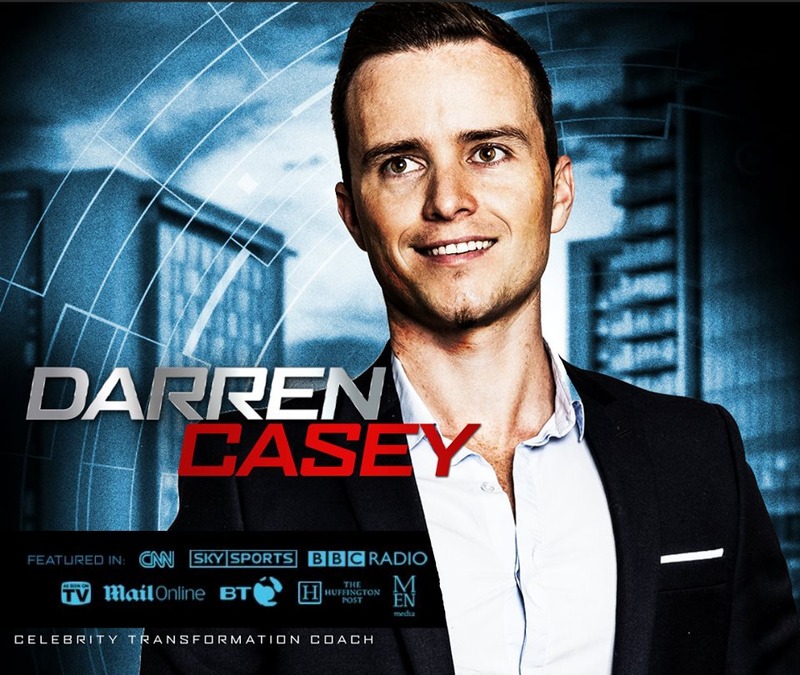 Darren Casey has fast become the ‘go to guy’ for busy top level business owners and entrepreneurs, evident by working with some of THE top business owners who only hire the best at what they do. 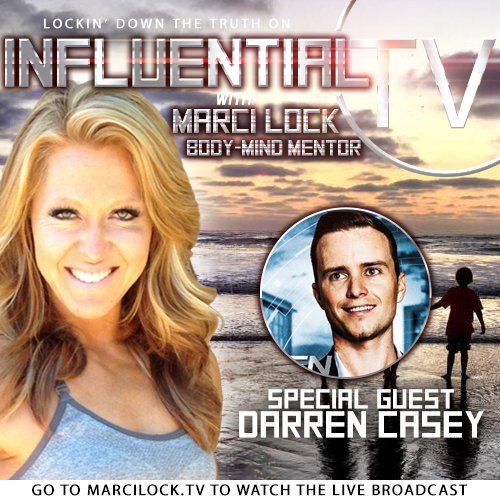 Darren Casey aka the ‘elite transformation coach’ has over 15 years success. His innovative coaching approach enables guys to unleash their fit, leaner, more confident and productive selves in just 12-20 minutes, so that they perform better in all aspects of their life, from the bedroom to the boardroom – thus elevating their bank account too! 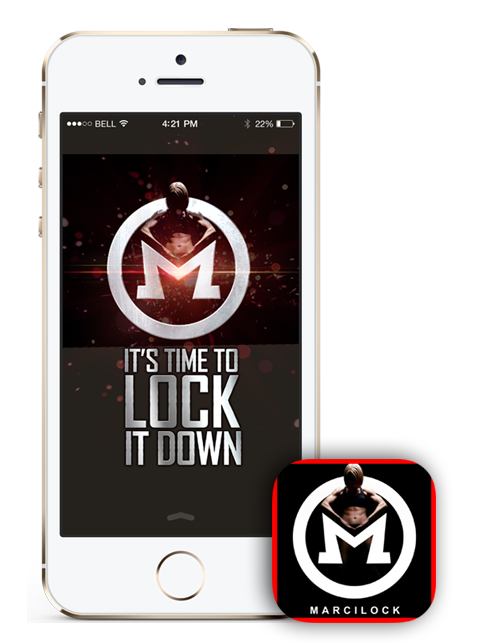 His system directly boosts his clients income and creates their blueprint for sustainable long term results, eliminating the main objections of confusion, overwhelm, long boring workouts and lack of time. 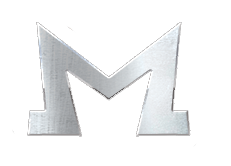 The ability to have a virtual coaching and mentoring program allows him to help men all over the world create a healthy and energetic lifestyle for the rest of their life delivering results at a pace which were previously unheard of and seen with such little investment in time, all whilst enjoying their new tasty and quick meals, so they stay feeling full and can still enjoy those cheeky treats.